The material of shelf pins pegs is Iron, Stainless steel or Steel.They are used to support board or glass in furniture.The surface is Nickel or Brass. 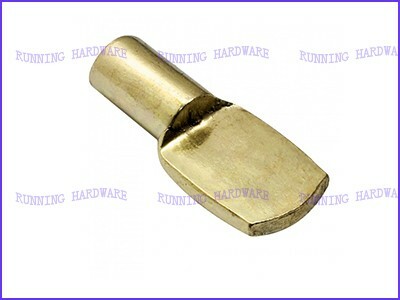 We accept OEM or ODM. Packing: 1000 pieces per PE bag or small box. We can also pack according to your requirement. 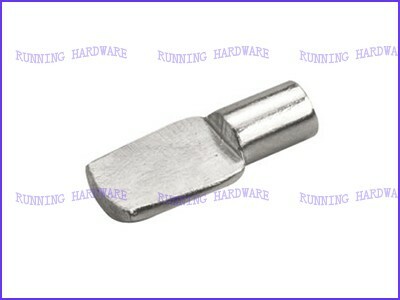 We offer shelf pins pegs with very good quality and competitive price, we offer OEM and ODM.